It looks like 2008 is going to be a year not only focused on music but on video too. 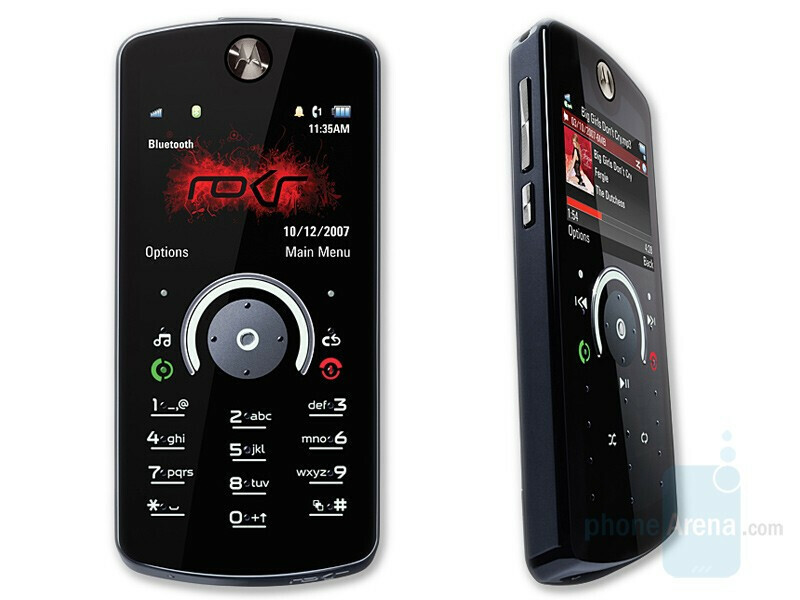 Motorola proves that by simultaneously bringing a video phone in combination with a music oriented one to the market. The MOTO Z10 is an improved version of its predecessor the RIZR Z8. The Z10 is a quad-band 3G slider with a 2.2” QVGA 16 million color TFT display and a 3.2-megapixel camera. The “mobile film studio” as the producers call it supports a wide range of media files: AMR, AAC AAC+, MP3, WMA, 3GPP, H.263, H.264, MPEG4 but lacks support for DivX, unlike Samsung F500 and LG Viewty. The Z10 supports microSD high-capacity cards, which means it can have up to 32GB memory. 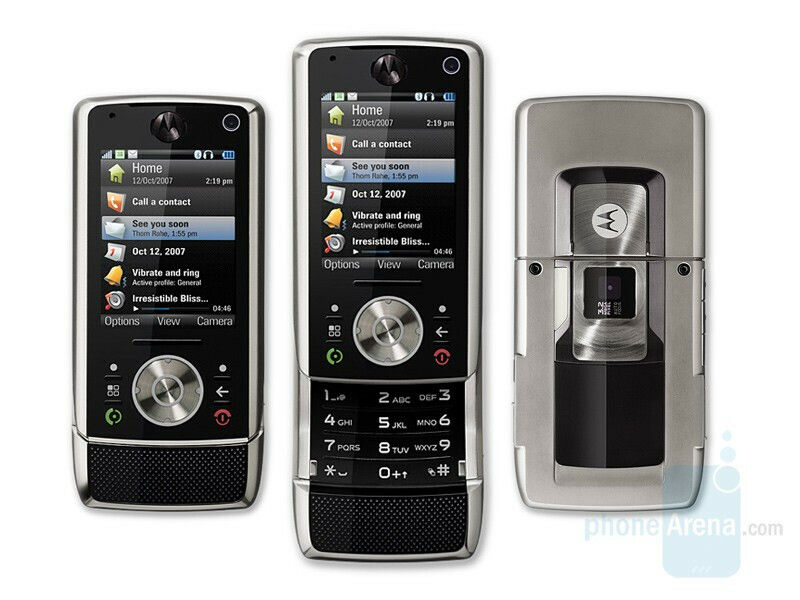 Motorola ROKR E8 is the new music-centric device, which we've already discussed thanks to the leaked information. Now officially announced, it is known that it will be available before the end of the first quarter of the year. The ROKR isn't anything exclusive when it comes to specifications, but is interesting by the way it is used. The unique "hybrid" keypad offers different buttons depending on the used application, while virtual scroll should increase the scrolling speed, as its "FastScroll" name says.